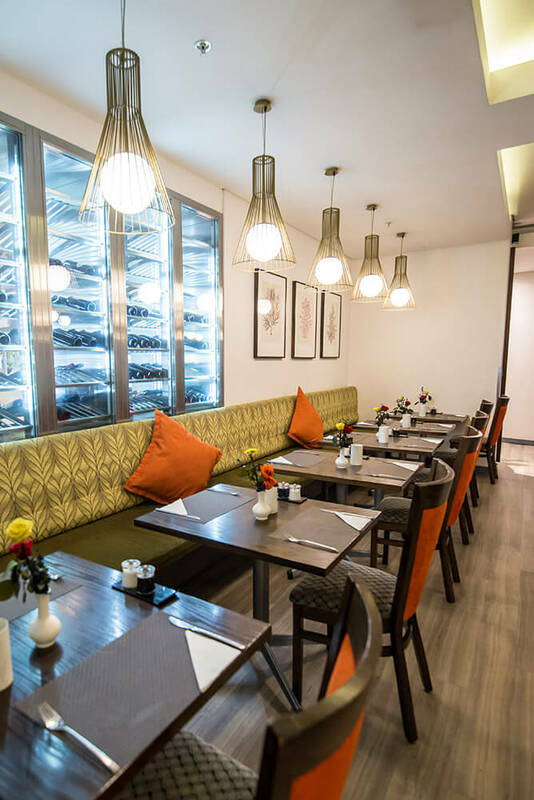 In partnership with fanute hospitality solutions we bring you the third of a series of articles that highlight sustainable practices in the hospitality sector around the globe. 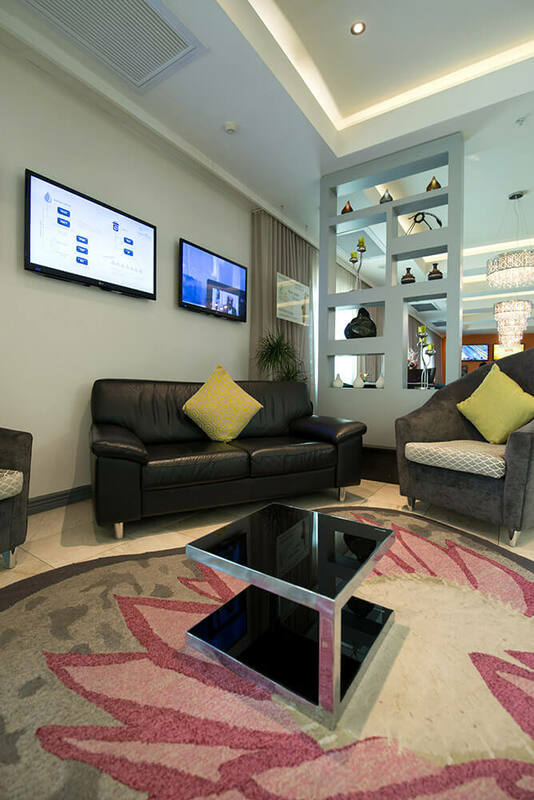 In the third in our sustainability showcase, we’re looking at Hotel Verde in Cape Town. 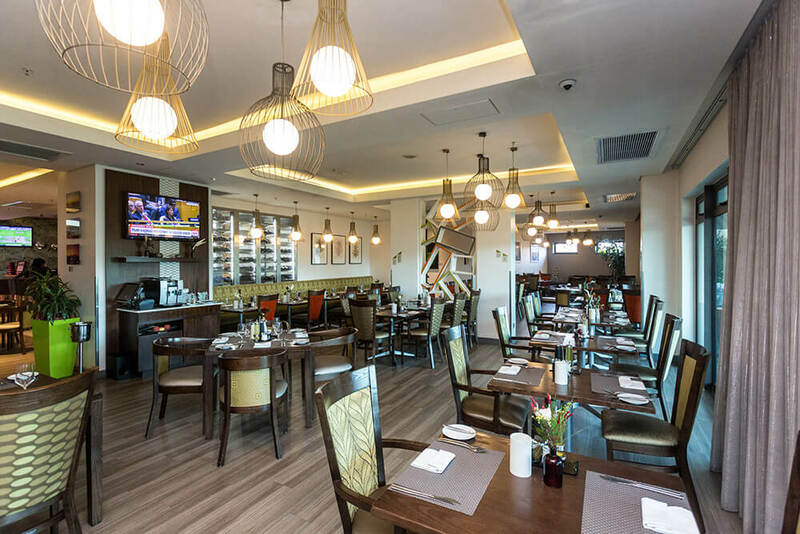 The first in the Verde Hotels group (Zanzibar has recently been added to the portfolio) it is the greenest hotel in South Africa and, truly, the benchmark for sustainable hotels. In fact, it is one of only a few hotels in the world to be LEED (Leadership in Energy and Environmental design) Platinum certified for both design and construction as well as their operation. 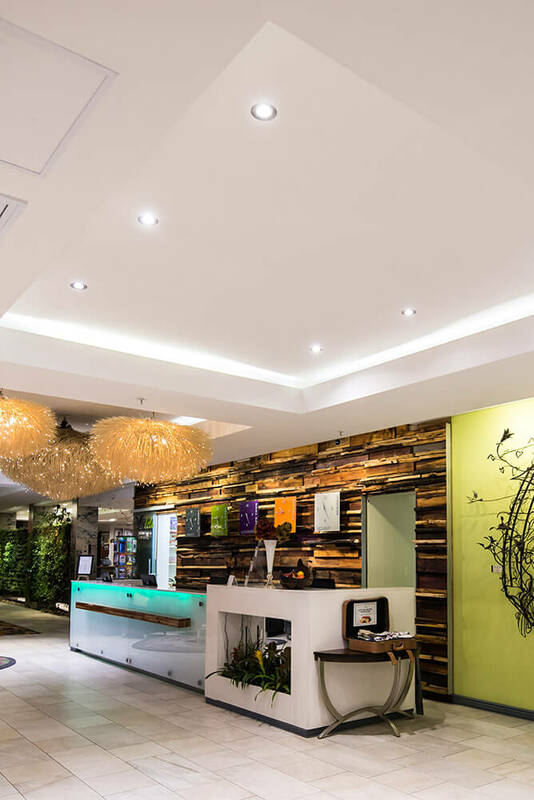 With an aim to integrate green principles and practices into the design, construction, refurbishment and operation of its hotels, Hotel Verde Cape Town showcases social, environmental and economical best practice. 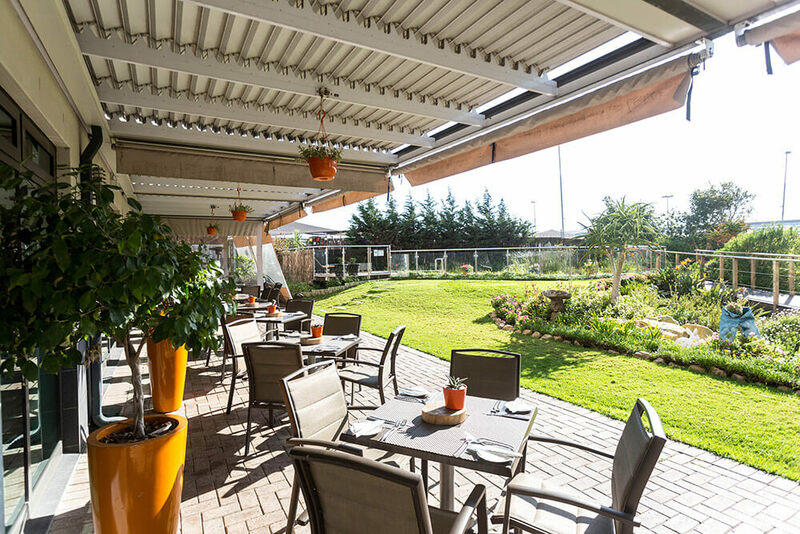 Offering high-end carbon-neutral accommodation, the hotel is based by the Cape Town airport alongside a tranquil wetland. Believing that luxury and sustainability are not mutually exclusive, it offers guests the opportunity to stay in a stylish, contemporary space with minimal environmental impact. The 145-room property also offers conferencing, which is also executed with sustainability top-of-mind. The hotel’s sustainability stats are phenomenal (in fact, you can read more about their results here). 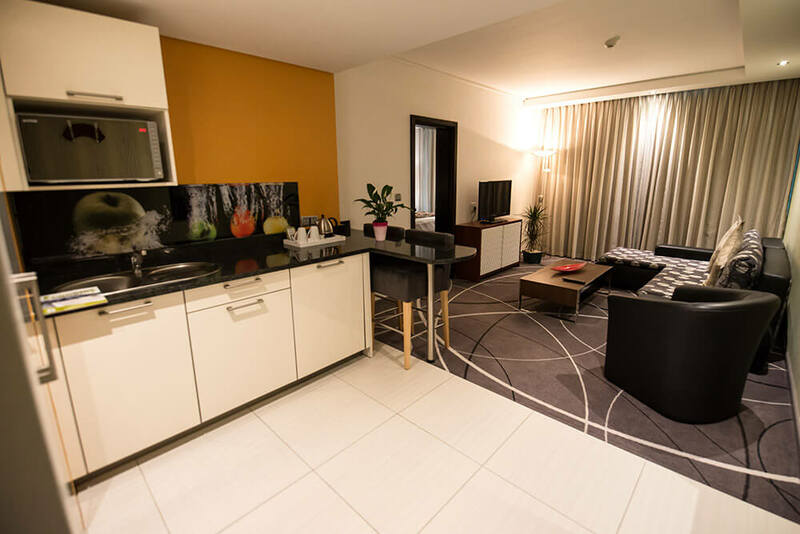 When Verde Hotels builds or redesigns hotels in line with green principles, the operating costs drop by 35%, water consumption by 35%, energy use by 70% and waste to landfill by 85%. 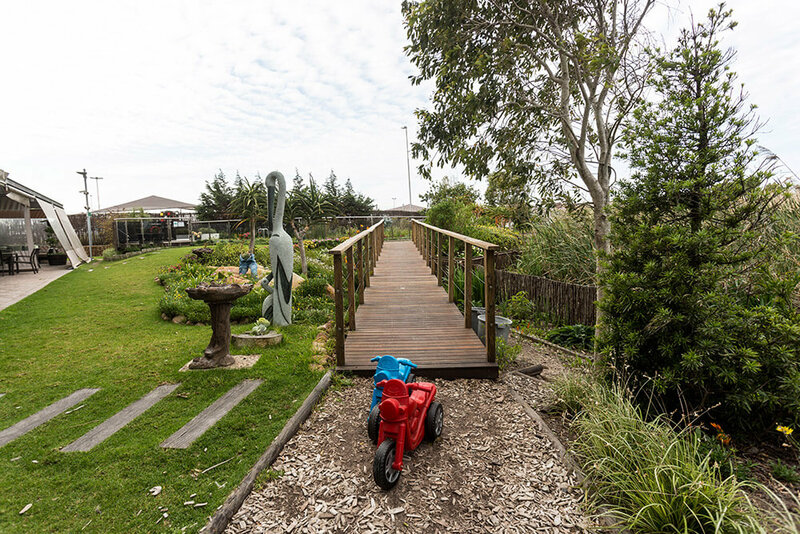 The greywater plant recycles water from showers and baths as well as condensation from ventilation fans – this water is then used in the property’s toilets, saving up to 6000 litres of drinking water a day. 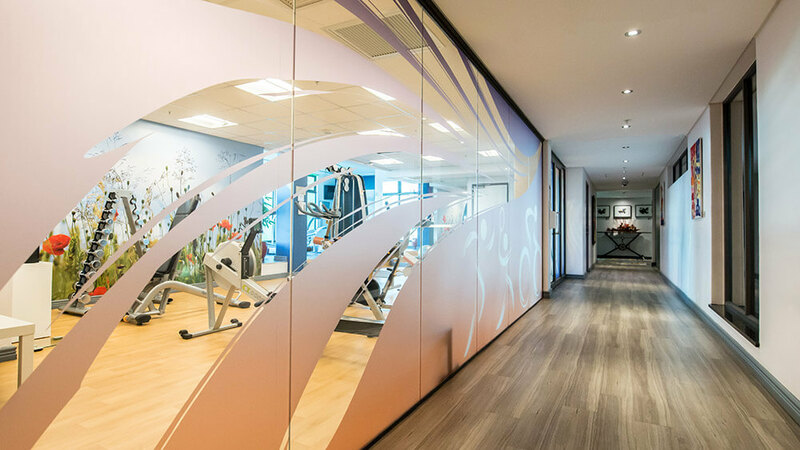 It’s an absolutely inspiring property that shows not only that sustainability is achievable, but also that there are tangible benefits to embracing sustainability. The greywater recycling system saves an average of 6000 litres a day, ensuring that drinking water is never used to flush the toilets. Rain water is collected in a 40 000 litre stainless steel tank in the basement, which feeds into the drip irrigation system. Low-flow fittings are on all taps and shower heads. We chatted with Mario Delicio, the owner of Verde Hotels, about the Hotel Verde’s sustainability journey, his thoughts on eco-tourism, as well as his advice for other properties that would like to become more sustainable. Why did you choose to make sustainability a focus when creating the Hotel Verde properties? In my opinion there is just no other way to build a hotel or property if it is not done the sustainable way – it is what we do now that will have an impact on future generations to come as hotel developers/ investors we need to do business the right way. What, to your mind, is a sustainable hotel and what are the aspects of sustainability that a sustainable hotel should focus on? 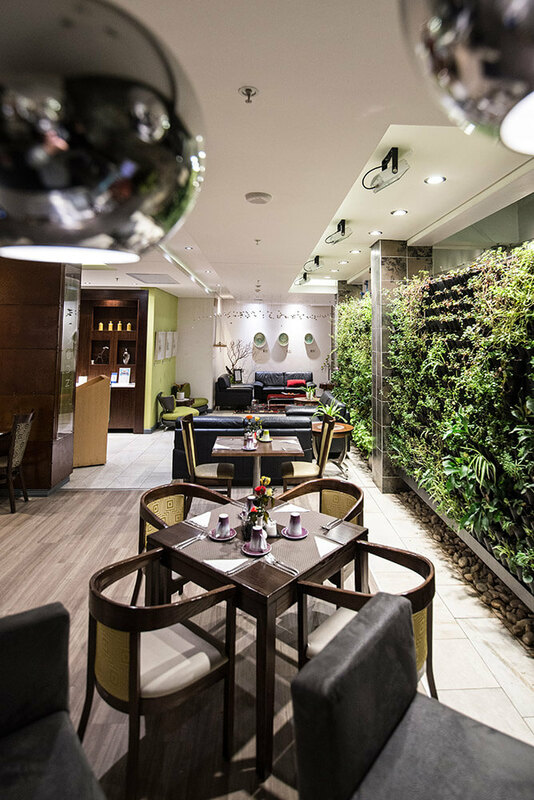 The key elements of a green hotel are not limited to whether the hotel is built sustainably and effectively, but more importantly that the operation of the hotel is focussed on how environmentally friendly and carbon-neutrally the hotel operates. Defining the pillars of a green hotel is most important. The operation of a hotel must be focussed on being environmentally friendly – here your carbon footprint is the key measure, procurement, buying local and supporting communities via regional and seasonal buying etc. Secondly, a green company should be focussed on staff wellness and that development is encouraged. I will even put myself out there and say that staff happiness/satisfaction should come before guest satisfaction. If your staff are happy, your guests will be well cared for. Thirdly, we must act as a responsible company, not only towards our employees, but also towards the community around us. Encouraging a happy environment and good relationships in our community results in them supporting us as a business. 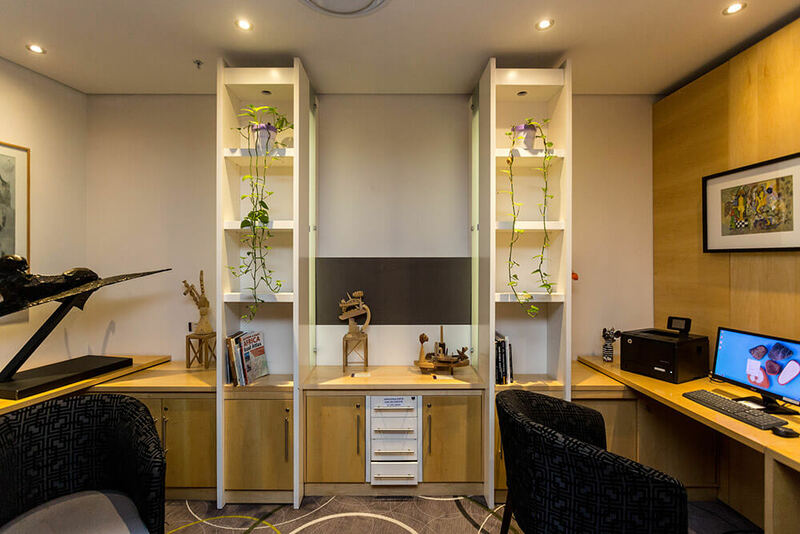 Finally, of course building and construction play the opening act of any sustainable hotel or building and at Hotel Verde Cape Town, we really pushed the envelope here with regards to clever design that is low in energy usage, water consumption and waste production. When developing the hotel, what went into the decision making process when deciding on sustainable features for the property? 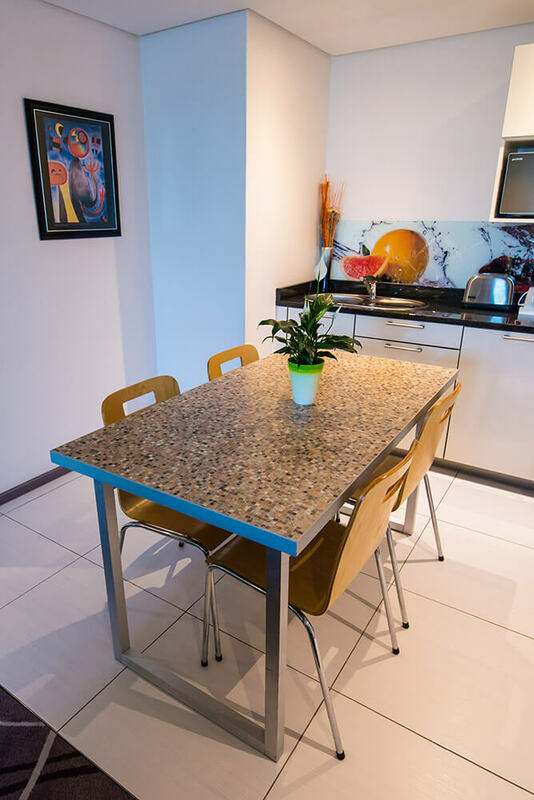 A lot of thought, research, investigation and case studies went into building Hotel Verde Cape Town, based on international standards and sustainable developments at the time. 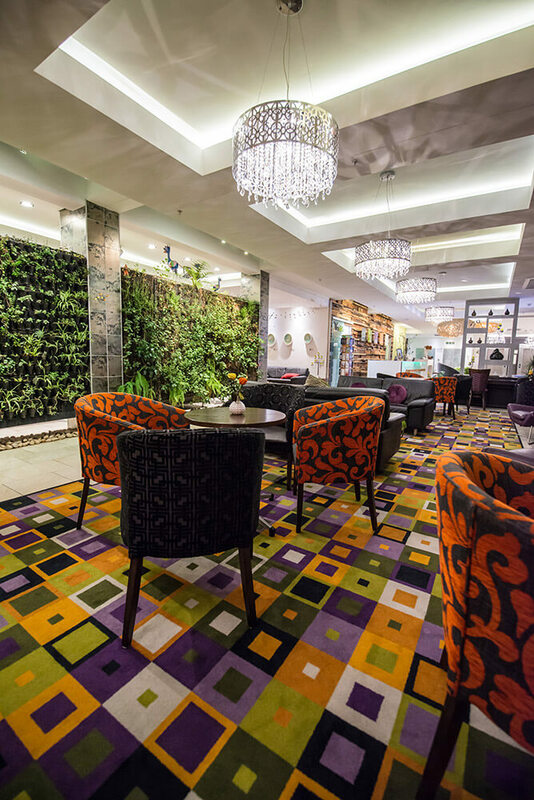 Building green these days has become much cheaper since we built Hotel Verde Cape Town. We paid premium for our sustainable design and product development at the time and often had to look abroad to source the right products and supplies. Since then, The Green Building Council for South Africa has included sustainable elements as compulsory in the building industry and many environmentally-conscious products have now become standard (and we applaud that) and, by manner of course, cheaper – solar panels, for example, are 25% cheaper today than when we installed them at Hotel Verde Cape Town. Although building green today still carries a financial premium, it should not be more than 4 to 5%. This, however can easily be off-set by the operational savings from a green building. 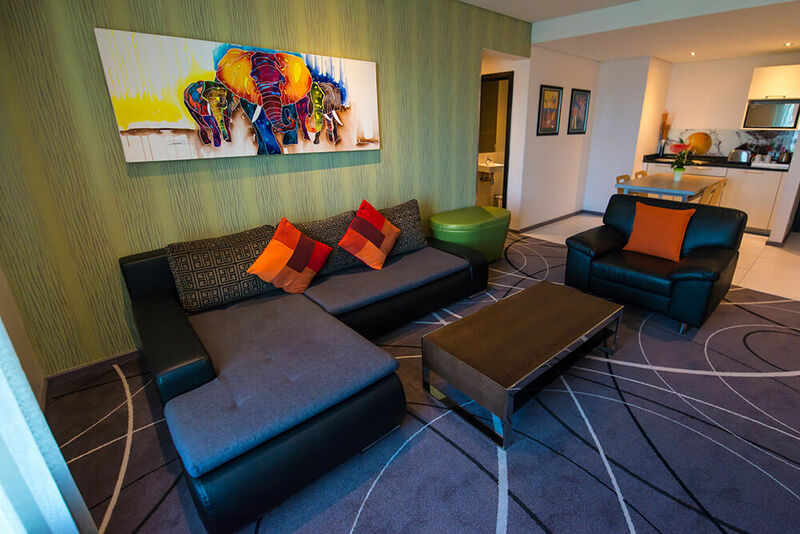 Does Hotel Verde’s sustainability credentials play a large factor in why visitors decide to stay there? 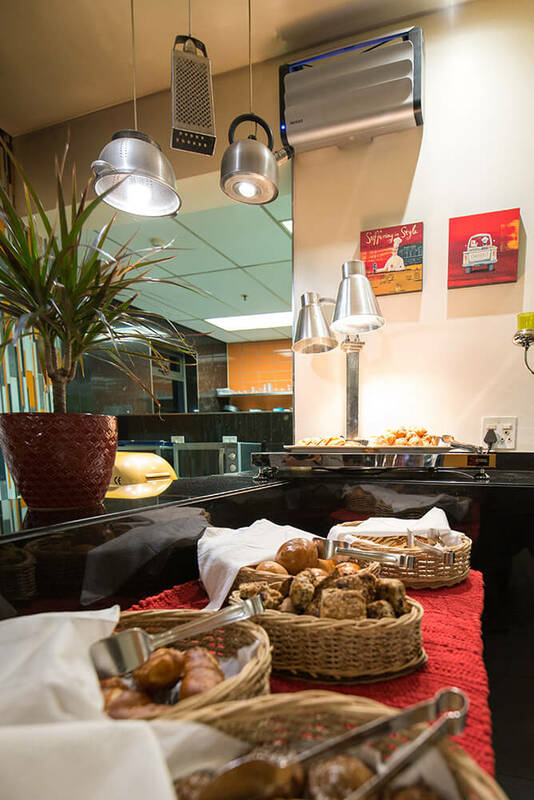 Are there any particular sustainable facets of the hotel that guests focus on when choosing Hotel Verde? 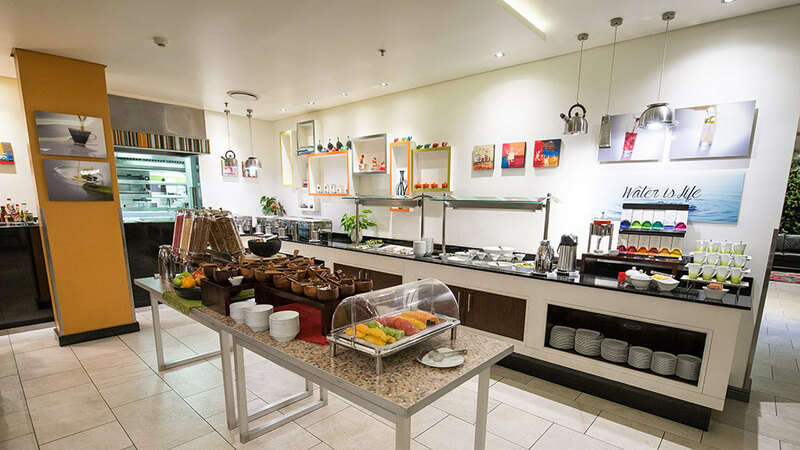 Besides being a convenient location, Hotel Verde Cape Town has definitely made an impact on our consumers – added to which there has also been a global up-rise on travellers looking for sustainable destinations – in particular millennials where green features are a major factor for them when choosing accommodation. 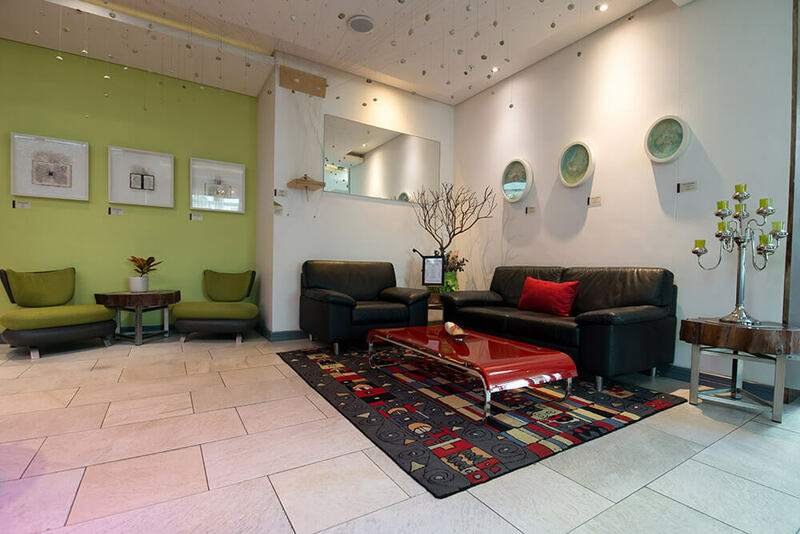 We yield a high return-guest ratio, but what’s even more important at Hotel Verde, is the ‘educational’ value of staying at a green hotel, especially one that aims to educate the guest. Guests are drawn into the green experience simply because they stay here. 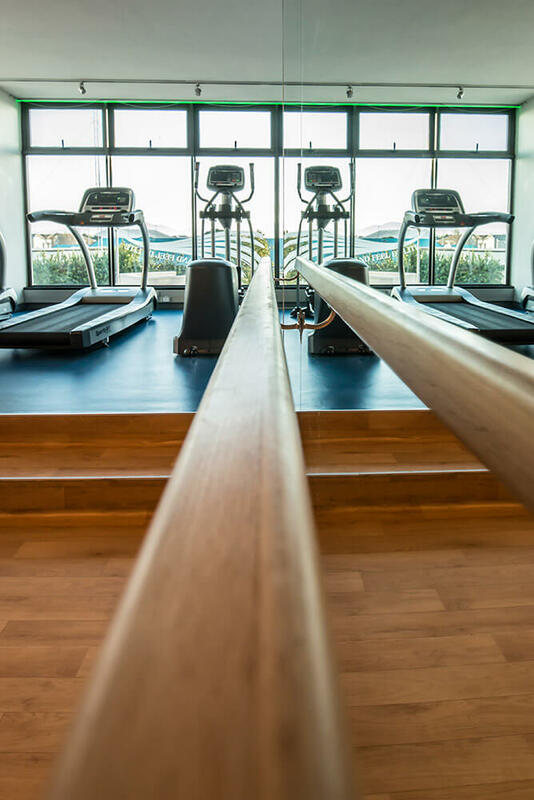 The fact that a guest goes to the gym and realises that they are producing energy for use in the hotel might seem a small thing for most, but for us at Verde Hotels, that’s where the thinking starts, that is part of our investment. What do you think of the growing trend of eco-tourism in the world? Are there any ways that Hotel Verde has embraced eco-tourism? Travellers and markets constantly change and with that new trends come into play. With millennials sustainability has become a life-style and will no doubt continue to be a priority – as such our brand embraces and caterers to eco-tourism. With the rising trend of eco-tourism, do you think that this has increased the amount of hotels, properties and tourist experiences that ‘greenwash’? What should hotels be mindful of when they recommend tourist experiences? Responsible tourism and green building are fast becoming competitive industries; there are many other hotels and companies taking on the pledge to become more sustainable. This is awesome to see. It makes us extremely excited for the future! However, it becomes worrisome when this ‘environmental awareness’ is misinformed. This so-called awareness has the potential to become a mass form of greenwashing – whether intentionally or not. We still may have a very long way to go, but with the right guidance and correct information shared with our present and future generations, we’ll be on the right track soon enough. When it comes to eco-tourism, how do you think that South Africa measures up to the rest of the world? South Africa is embracing eco-tourism and industry and government are going to great efforts to initiate and comply with local and international standards for sustainably and green interventions, and the green economy. Do you have any advice for other properties that would like to embrace sustainability? Going green should not even be a question for today’s hotel development investor, and anyone can run a sustainable hotel. 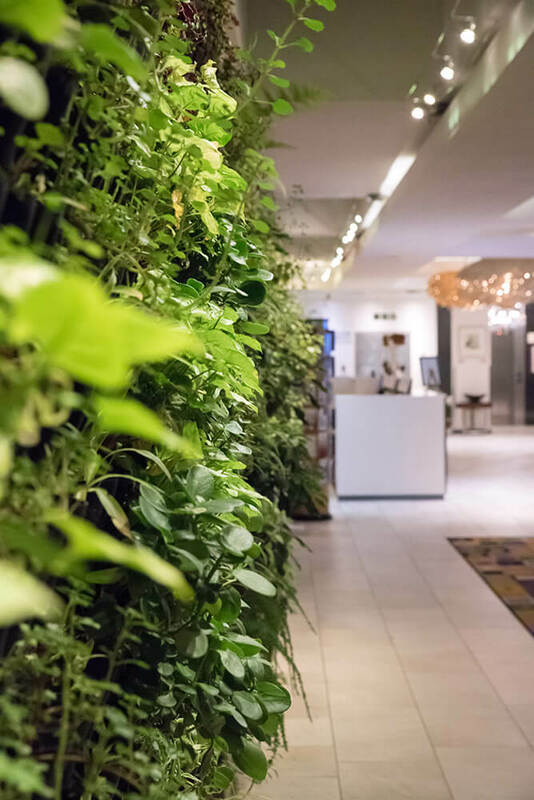 But not all hotels have the capital or ability to re-design or retrofit their buildings to be green, however they can all make changes in their operations to become sustainable – as a starting point they can measure and align their operations to “green principles”. 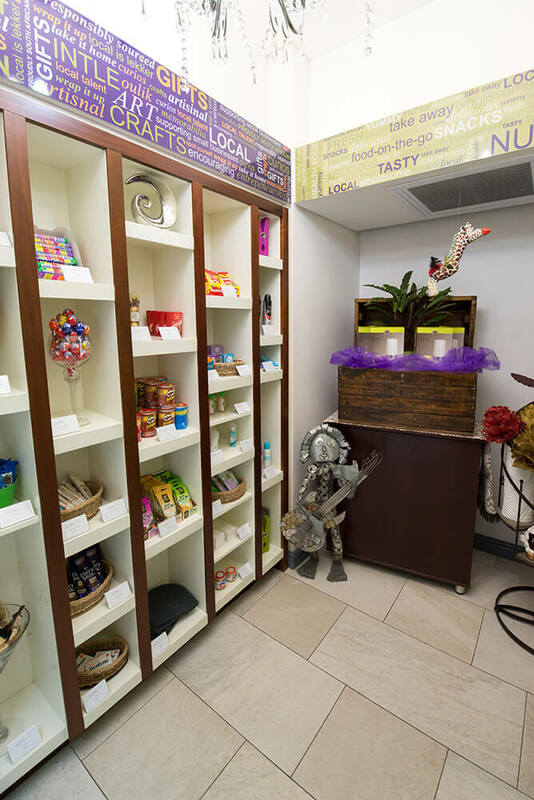 Through the lessons we have learned at Verde Hotels we have seen that even the smallest change in the sourcing or use of a product can have major impact on the sustainability of the property. We all need to challenge ourselves do to the right thing by running sustainable businesses for ourselves, the planet and for future generations. Solar panels, especially in Africa, ought to be a non-negotiable and grey water should be enforced by government – grey water recycling alone has the ability of providing 35% saving on water costs.